Kilim cushion Pillows are unique in the sense that no two kilim products are exactly alike. This lends a rich diversity to your interiors as each design and colour complement each other to create an overall pattern that is invaluable. 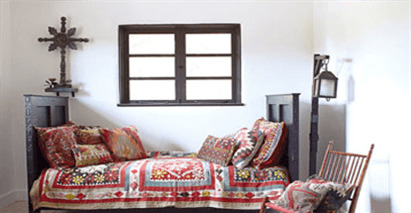 The aesthetic appeal of the kilim cushions go far beyond the stiff geometric patterns of machine made products that are produced along the production line.